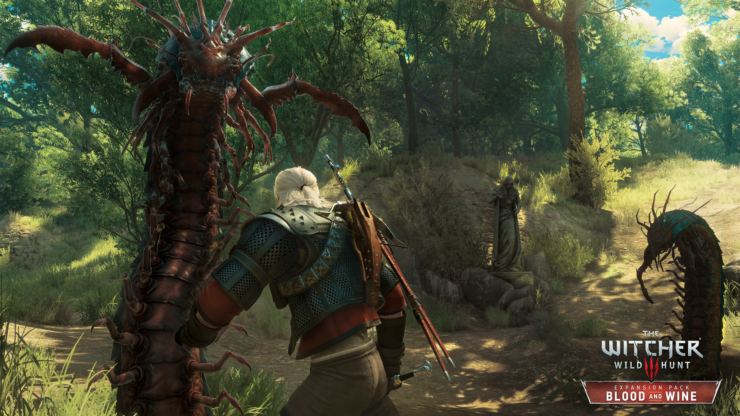 [UPDATE 1] As expected, CDPR has just released a teaser trailer and additional screenshots for the upcoming Blood and Wine expansion. 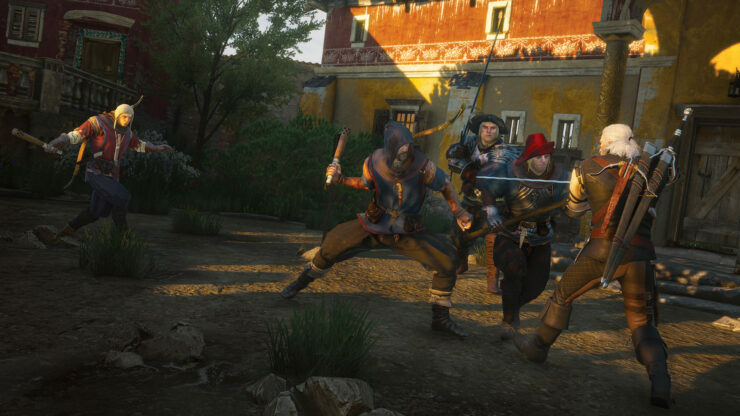 The expansion will launch on May 31. 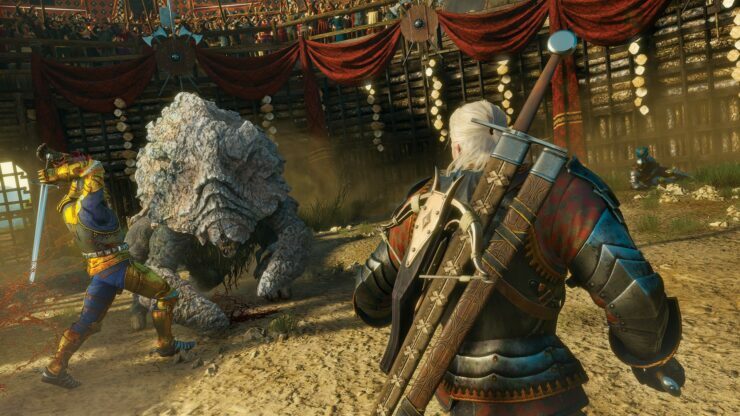 [ORIGINAL] A Witcher 3 Blood and Wine trailer might well be released later today. 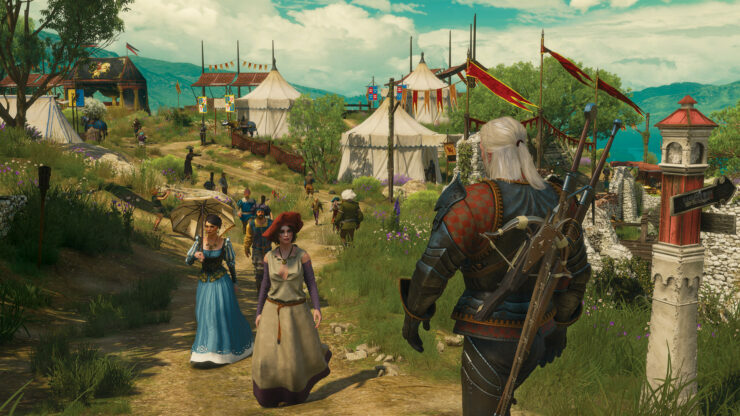 A few days ago the release date for the long awaited Blood and Wine DLC was possibly leaked by a Steam listing. 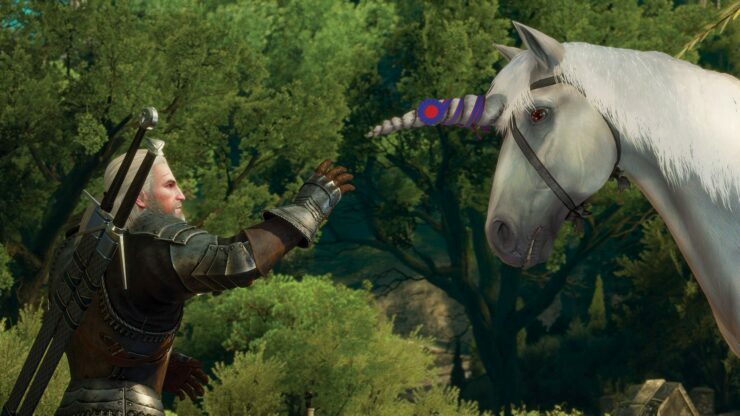 If the listing was correct, the 2nd Witcher 3 expansion will be released on May 30. While this means that the expansion is still nearly 3 weeks away from us, a trailer might well be inbound to soothe the wait. 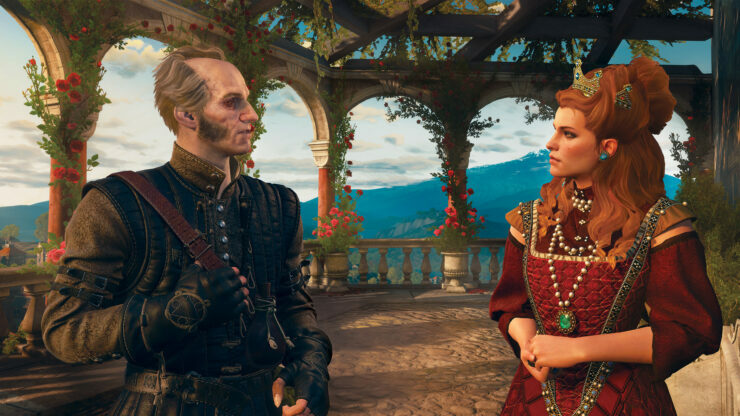 A few weeks ago, the Slovakian website sector reported that an embargo for the Blood and Wine DLC will be lifted on May 10th. “We were on CD PROJECT’s RED presentation of expansion and we can tell that 10th May is expiring information embargo about it”, reads the article on the Sektor website (very roughly translated). 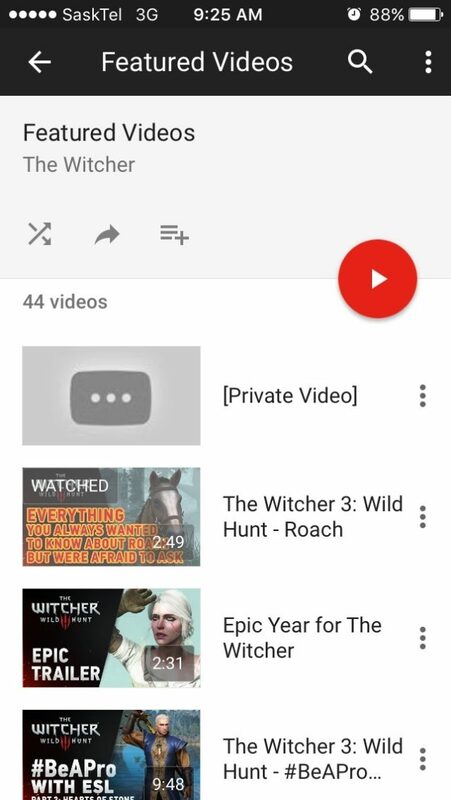 Interestingly enough, Reddit user Popeeeee uploaded a screenshot of featured video’s from The Witcher’s official YouTube channel which clearly shows a private video above the ‘Roach’ trailer that was released on April 1st. 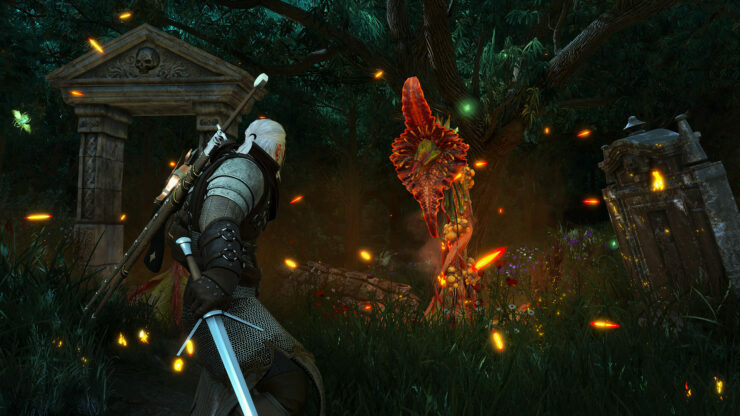 The private video no longer appears in the featured video list, but suggests that a trailer from CD Projekt Red is inbound. 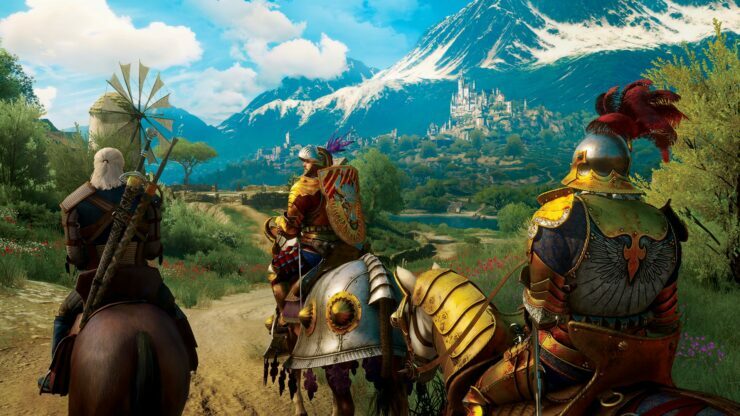 With the Blood and Wine DLC releasing within 3 weeks, chances are high that it’s a trailer for the expansion. We’ll keep you updated on the matter when we learn more.